There are two, three and four bedroom cottages available, sleeping 2 – 10 people. Each cottage and Villa at Amaroo is fully-contained with all the modern amenities. 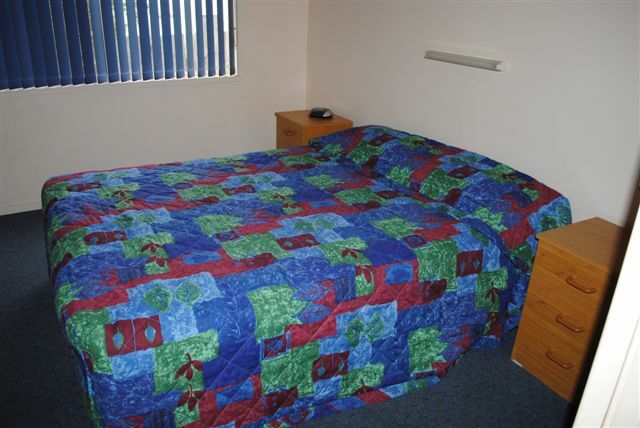 Accommodation is also ideal for family groups. 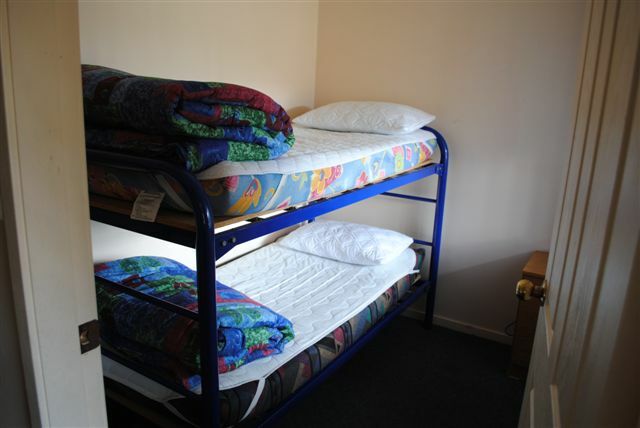 They are Air Conditioned, have Colour TV, VCR, DVD, CD Player, full Cooking Facilities, Microwave, Bathroom, Veranda, Shared Laundry, Communal BBQ Area and small pets are welcome. Amaroo Resort are situated on 2 acres, 20m to 100m from the pristine waterfront at holiday haven Sussex Inlet . Enjoy a day out fishing in one of our hire boats, canoes, go bike riding or a short walk downtown to see what Sussex Inlet has to offer, or just sit back and relax and enjoy our lovely park. 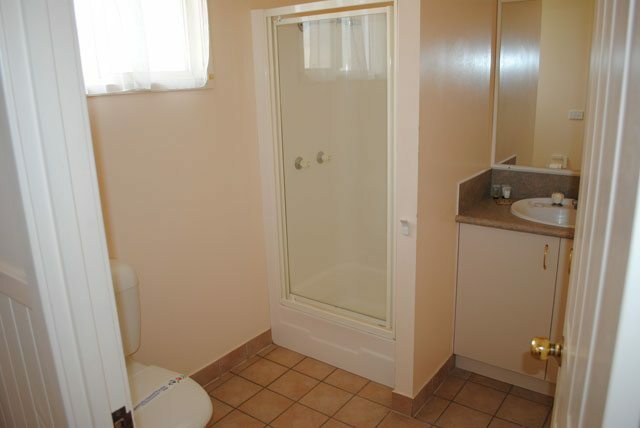 Amaroo Resort at Sussex Inlet offer all the luxuries you need to thoroughly enjoy your stay.